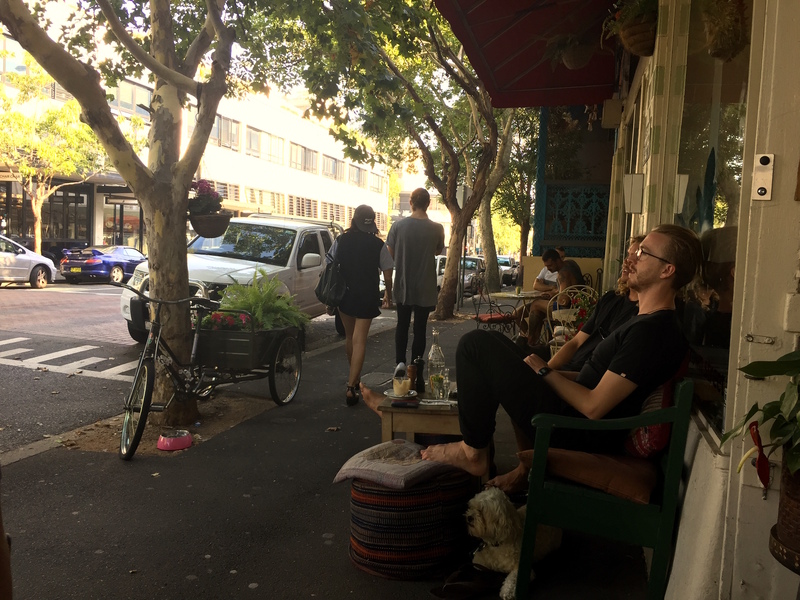 Last weekend we took a quick trip to Sydney to try out a tandem touring bike (as you do), to catch up with family and, the unplanned bit, to fall in love with Surry Hills. 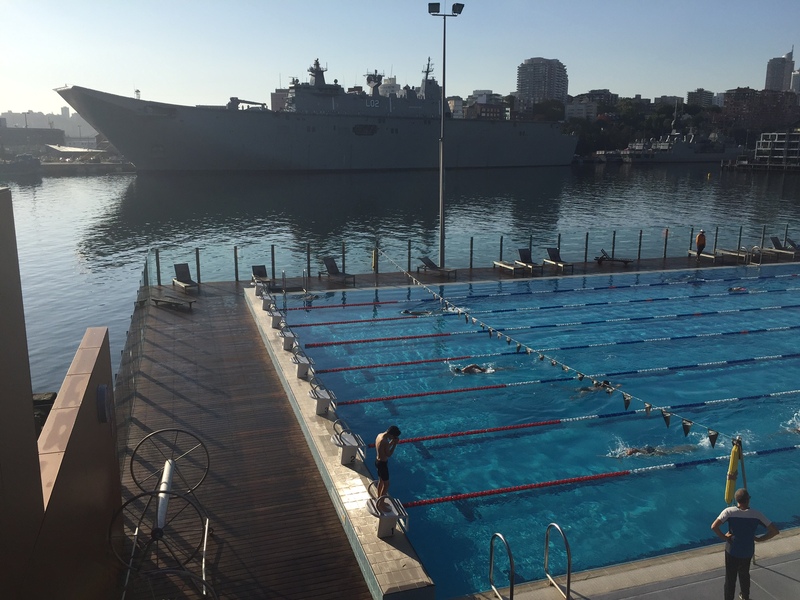 Located on the city fringe, adjacent to notorious Kings Cross and right near Central Station, Surry Hills was once a bit of a slum area. Today, it’s a melting pot of cultures, with a delicious retro, arty, entrepreneurial flavour – a happening place that has a village feel and a real sense of community. Wander along its tree-lined streets window-shopping, then stop for a coffee (or vino) to watch the world go by. It’s the perfect way to spend a lazy afternoon – and you’re likely to be served by switched-on wait staff, who are easy going and up for a chat. 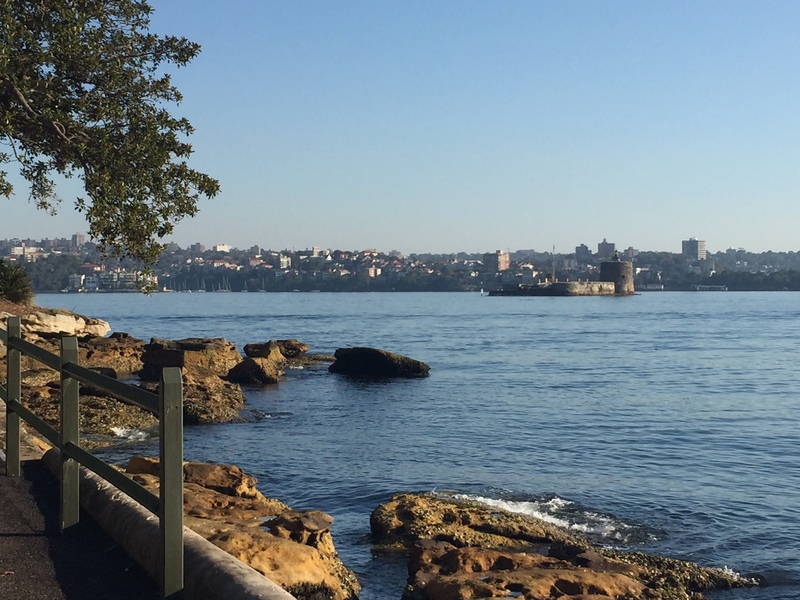 If you’re keen to see some great parts of Sydney on foot (I’m with EB, so keen or not…) take a stroll past the Domain to Mrs Macquarie’s Chair, then walk along the foreshores of Farm Cove to the Opera House, and back through the city to Surry Hills. 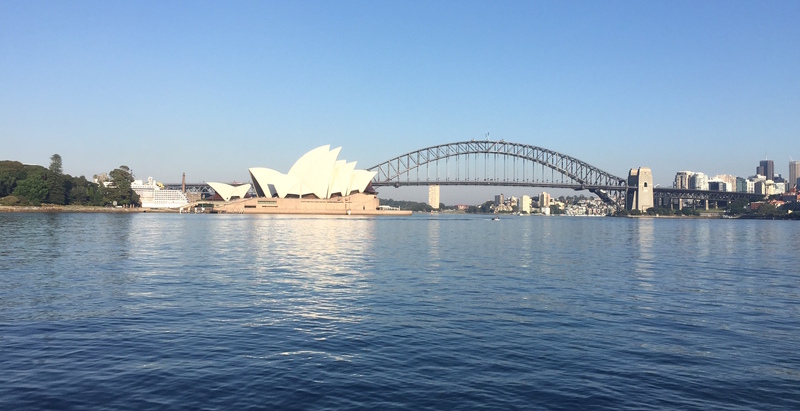 Of course, you can always take the civilised option and jump on a train to Circular Quay to catch a ferry around the harbour… but this 1.5 hour easy walk is worth every step. The ‘civilised’ option comes later at one of our favourite restaurants, Longrain. It’s just down the road from our hotel and a perfectly delicious way to end a great stay in Surry Hills.